Selling tickets with snapuptickets.com is quick and easy. 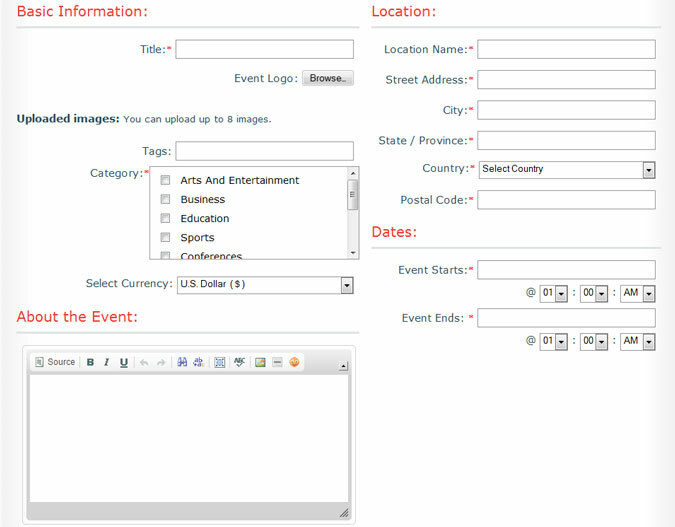 Event details – enter details about your event, location, time, title, description and graphics. 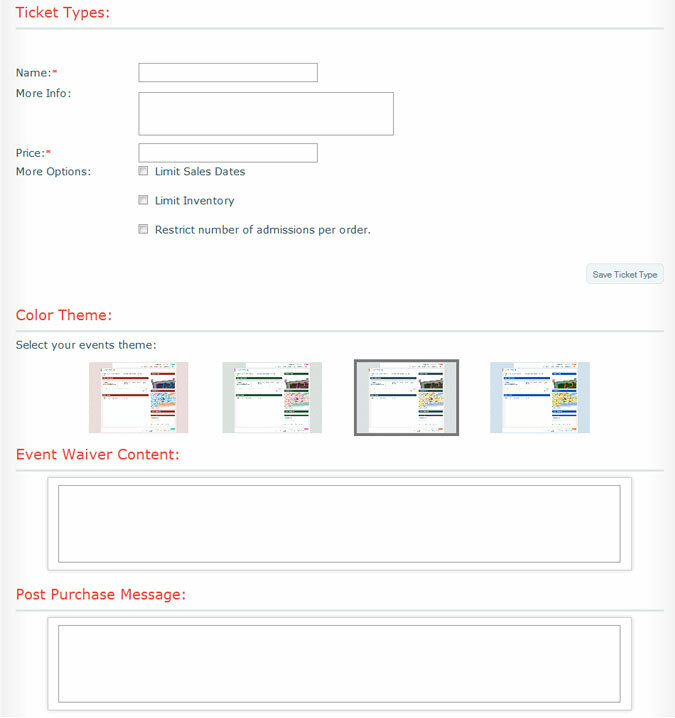 Enter ticket details – Name of ticket type, price, limits. Note, you can add different tickets if you have different entry fees for group types, different seating areas or offerings.